Mark your calendars! The ladies from Famous Photos are coming on May 11th and 12th to take our class and individual photos. This day will also serve as the final costume fitting day. Please make this day a priority! 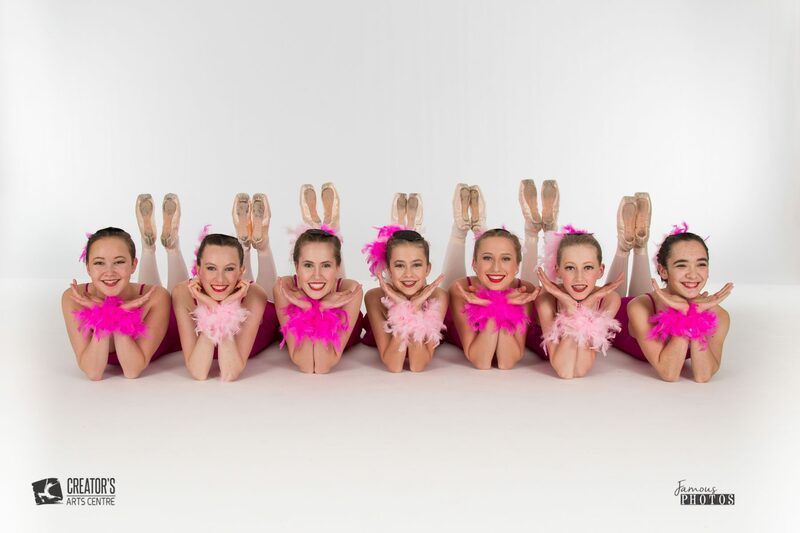 Every dancer will have one individual & group photo taken on photo day with no sitting fee charged. For a $5 sitting fee they will take 3 individual poses & 1 headshot for more selection to choose from. Photos will be available for purchase online. $ 5 sitting fees are to be paid in cash to the photographer on photo day. 7:10-7:45 IMPACT Tap Company Members ( IMPACT Jr. Tap, IMPACT Inter. Tap & Tepi) Wear all black. 7:35-8:00 IMPACT Ballet Company Members ( Competitive dancers who participate in “Afternoon in the Park” and “Danza Viola, Kylie, Anna) Wear all black bodysuits. Bellhop Boogie ( Primary Jazz only) High Ballet Bun, except for Leyla. Bellhop Boogie ( Tap 6-8) will have braids tucked under.